Keep up with the latest Epic Games news and reveals by tuning into the studio's GDC 2019 keynote presentation and live stream. 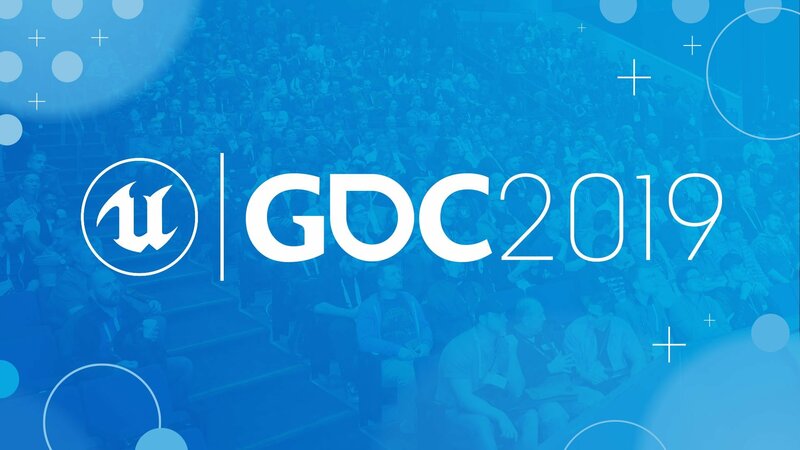 GDC 2019 is well underway, and among the companies with planned keynote presentations is Epic Games, the studio behind a little game called Fortnite. Given that GDC is a conference intended specifically for game developers, we don't expect too much news that might pertain to players in the immediate future. However, that's not to say that Epic Games doesn't have any reveals in store. The only way to find out for sure is to watch the Epic Games GDC 2019 keynote live stream. Speaking in a post featured on the official Unreal Engine website, Epic's Daniel Kayser spoke toward the keynote's "State of Unreal" presentation, which kicks off on Wednesday, March 20 at 9:30 a.m. Pacific time. Hosted once again at the Yerba Buene Center for the Arts Theater, the address will allow attendees and stream viewers to see "the latest advancements in Unreal Engine technology and learn what Epic is doing to help all developers be more successful." The presentation is set to include Epic CEO and generally epic developer Tim Sweeney alongside Epic Games CTO Kim Libreri and other special guests. Aside from the video embed featured above, users can also watch the Epic Games GDC 2019 keynote through the Unreal Engine's YouTube, Twitch, and Facebook pages. Epic Games and the Unreal Engine team have much more planned at GDC 2019 than a simple keynote presentation. Unreal Engine Tech Talks will offer an entire day's worth of programming with topics ranging from game physics and destruction to the rising use of ray-tracing and more. The crews will also be fielding questions about Unreal Engine Learning as well as general inquiries about the state of the newly launched Epic Games Store. For all GDC 2019 coverage beyond that, be sure to keep it tuned right here to Shacknews.